Confluent Cloud™ is a fully-managed streaming data service based on open-source Apache Kafka®. It accelerates developers building streaming applications, liberates them from operations burden, and enables mobility between multiple clouds and on-premise deployments. 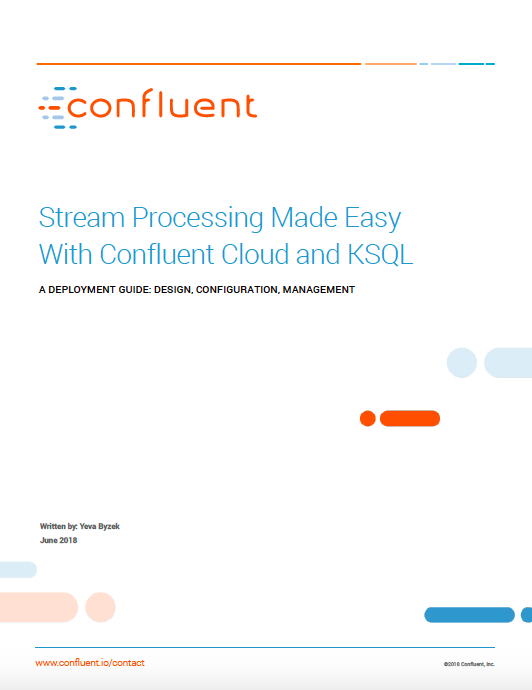 Download this white paper for a deployment guide to designing, configuring, and managing stream processing in Confluent Cloud with KSQL, the streaming SQL engine that enables real-time data processing against Apache Kafka. 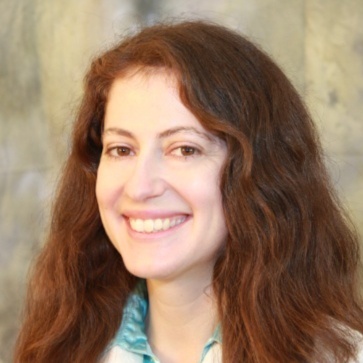 Yeva is an integration architect at Confluent designing solutions and building demos for developers and operators of Apache Kafka. She has many years of experience validating and optimizing end-to-end solutions for distributed software systems and networks.